Now that fall sports are ending, come join us for dance. Spread the word, we still have room but registration ends this Saturday. 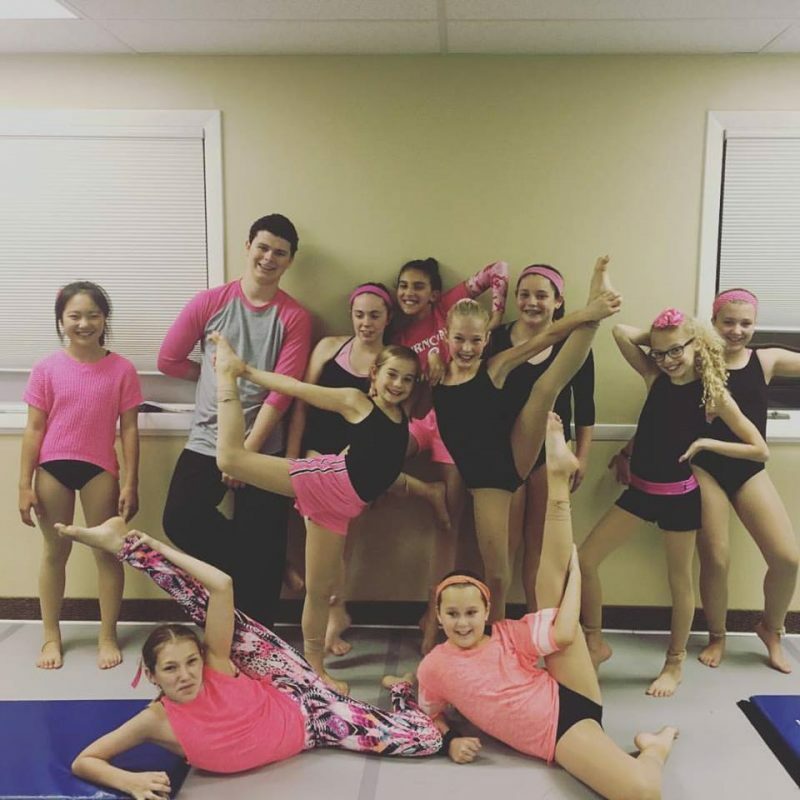 If you know someone looking for a great studio, bring them and they can try the class for free with your dancer. Thursday mornings come join Miss Melissa and Miss Tracy for an exciting Toddler Dance and Movement Class. Ages 18m-3y. It’s a “Mommy” or “Daddy” and Me Class. 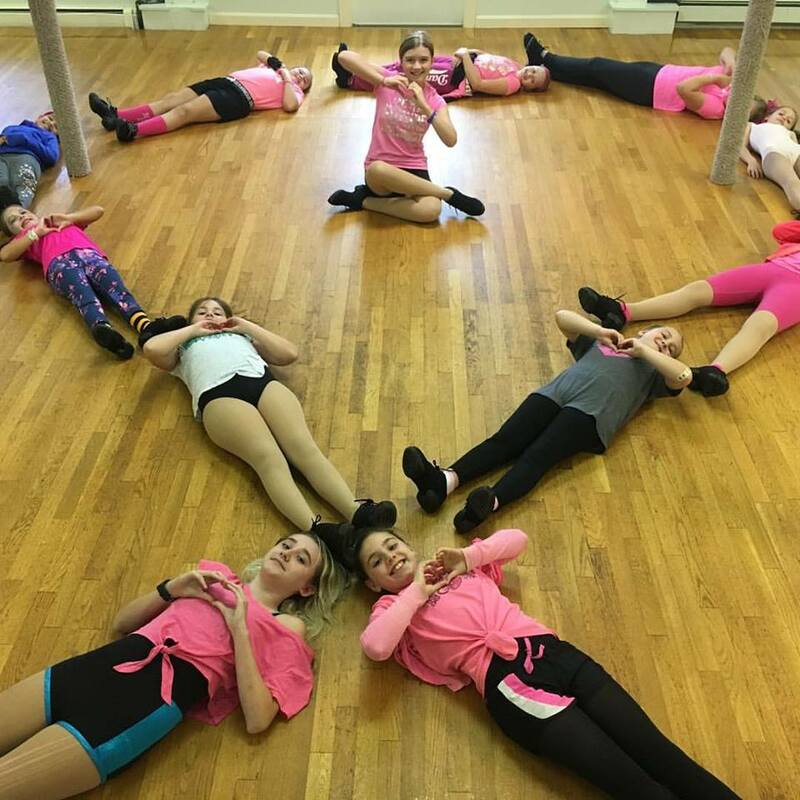 Dancers will explore movement through dance, music, obstacle courses and play while they socialize with other children and get their wiggles out. The class begins at 9am. Come try it out! Thursday mornings. Come Join Us for Toddler Dance. Ages 18m-3y. Order Online. Will ship to your house in time for the Holidays. CORRECTION: Ends November 18th. 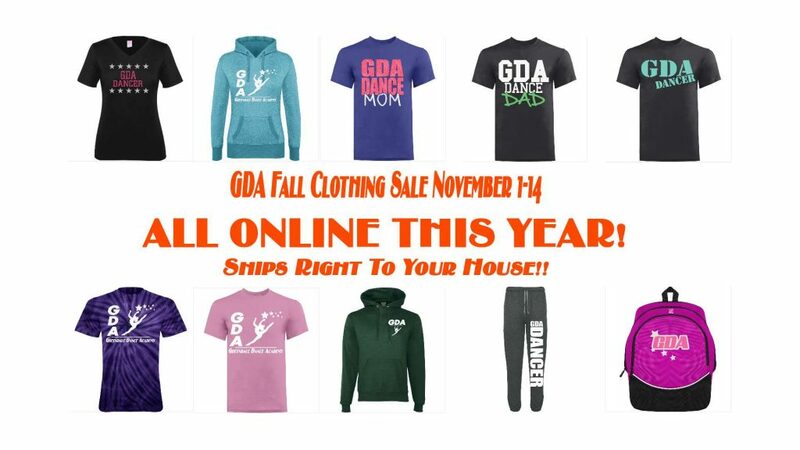 Show off your GDA Spirit with our new line of GDA Clothing! Tees, hoodies, jackets, bags, leggings, headbands and so much more! This year the entire order is online and will ship right to your house in time for the holidays. Order soon because after November 18th, prices go back to their regular price. 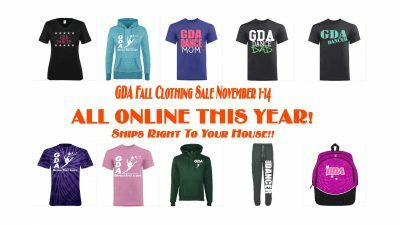 ACCESS CODE IS: GDA Click Here to order GDA Clothing! November Tuition– was charged on 11/1 for all accounts signed up for recurring billing. You can enable this feature through the parent portal if you have a valid credit card on file OR you can see Miss Helen in the office and she can set it up for you. Login to the Parent Portal here. 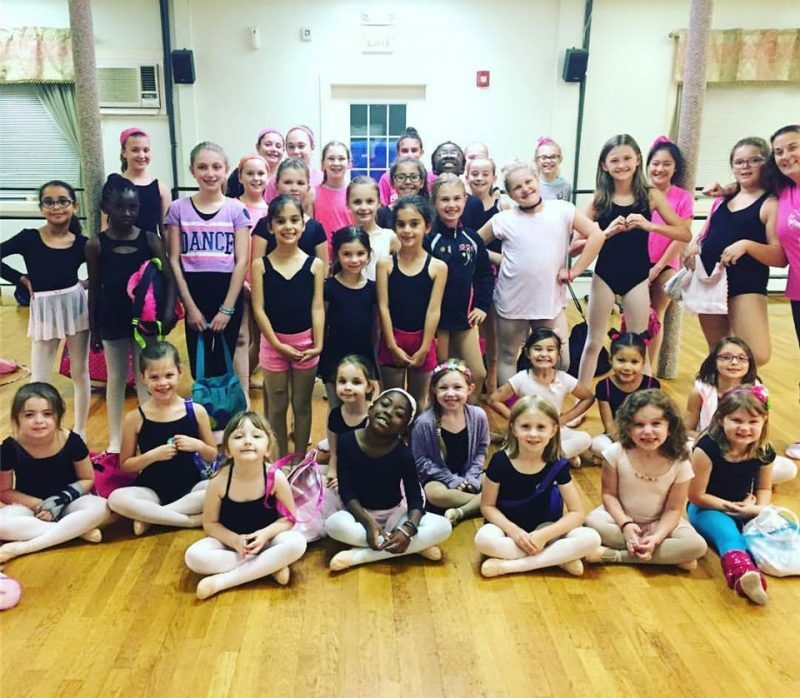 Costumes– Recital Costume payment was due October 14th. Costumes not paid for will not be ordered. Costumes will arrive anytime from January through May. When they arrive, we will have dancers try them on in class and check the fit. When your child takes their costume home, be sure to put it somewhere safe. 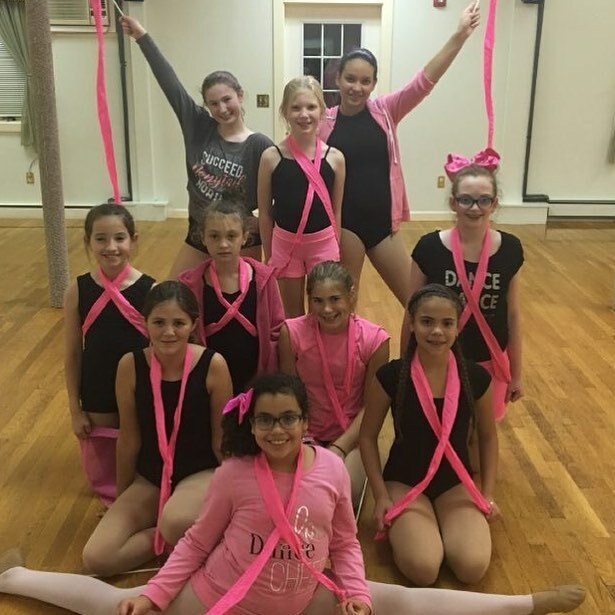 Dancers are not allowed to perform in the recital with dirty or ripped costumes. Parking Lot– Please observe the one-way pattern around the studio. And we ask that you do not form a pickup line before your child’s class ends. That area by the cones MUST remain open for the safety of dancers being dropped off. Thank you for your cooperation. Label Your Clothing– So many shoes and jackets look the same. 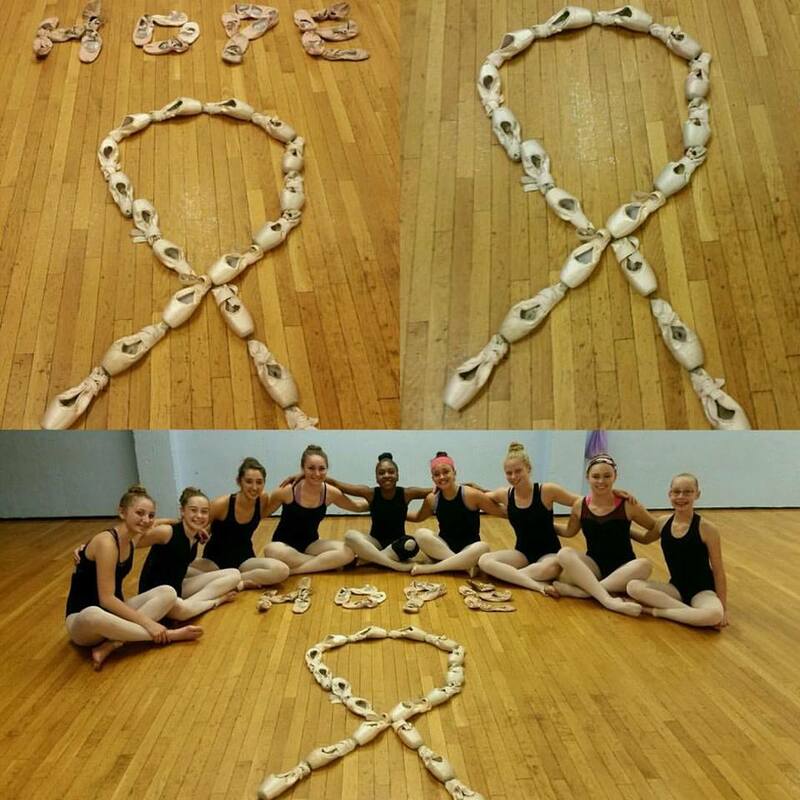 Please write your dancer’s name in or on them. Lost and Found– Lost & Found will be emptied and donated to charity during Thanksgiving Break. Please check for your missing items. 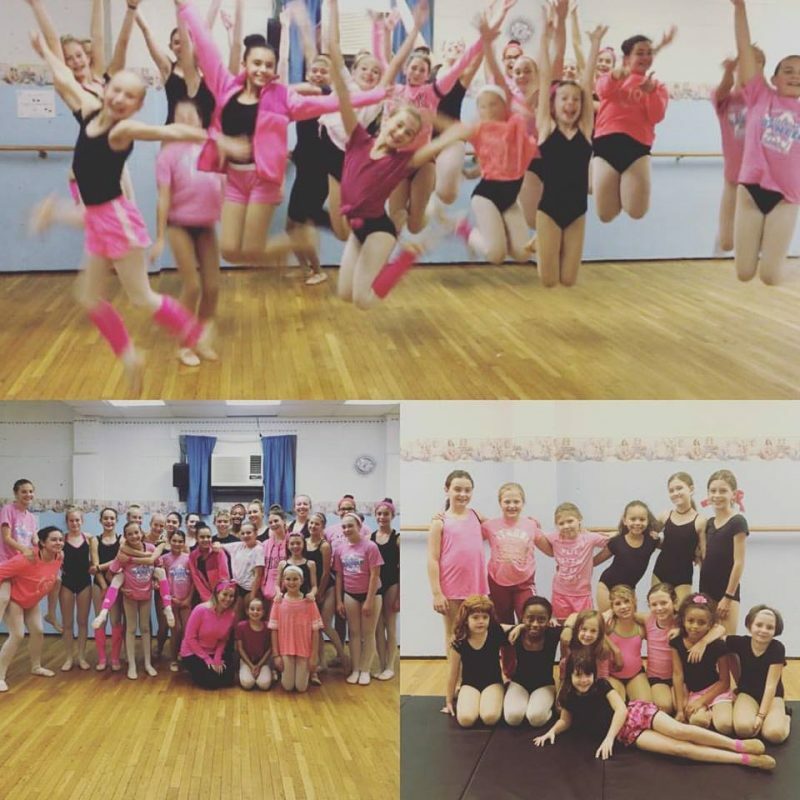 Congratulations- To all the dancers that auditioned and will perform in the Nutcracker this November! To all the dancers that walked with Karina’s Crew in the UMASS Cancer Walk. 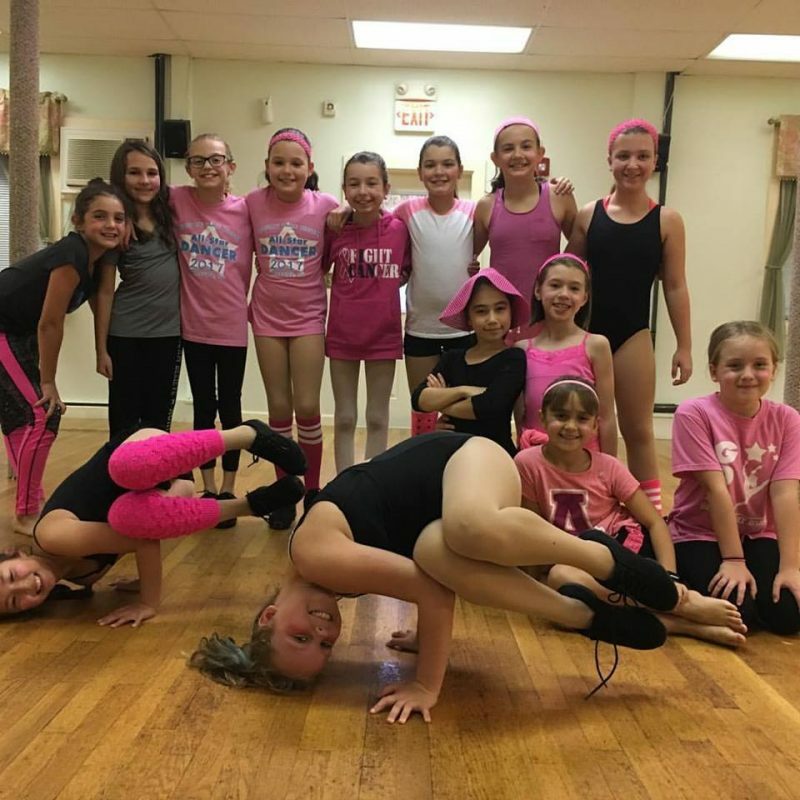 And to the dancers in Miss Jamie’s class that got their Back Bends this week!!! Thank You!- Pink Week was great as was trunk or treat for our Saturday afternoon dancers! 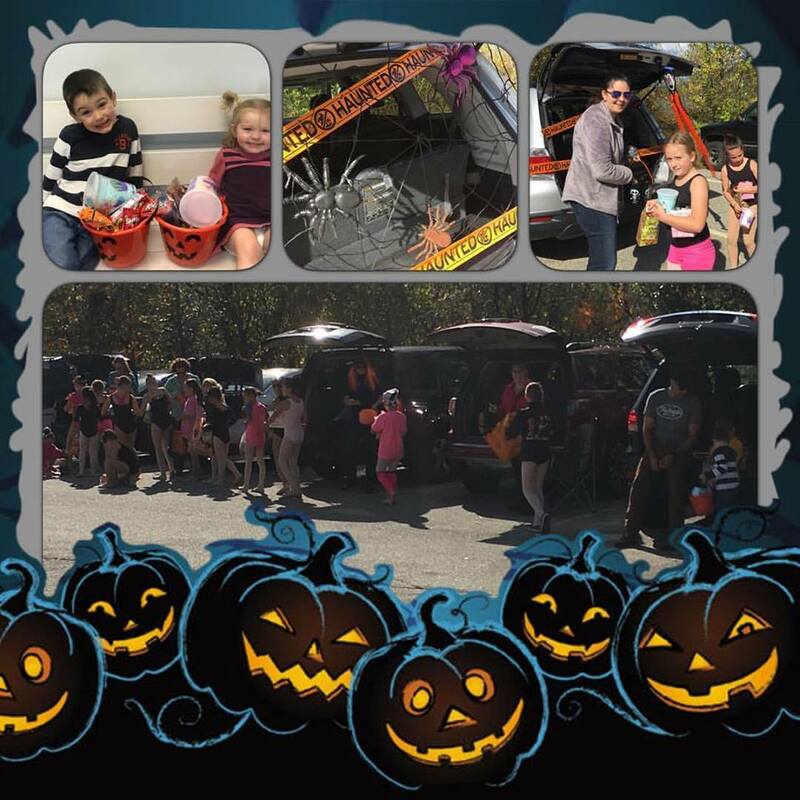 Thank you to everyone that made it a success!! 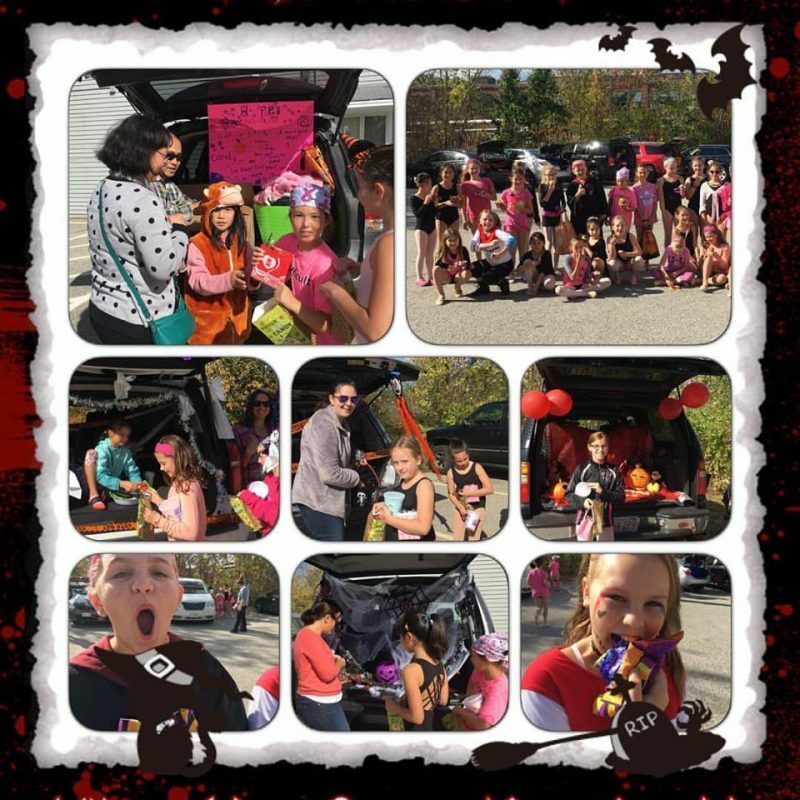 Competition Team Members- Reminder Headliner’s Competition fees are due November 11th.